The course map has been added to the "Event Details and Course Map" page. Did you hear THE CATALINAS will be playing our event! THE CATALINAS WILL BE PERFORMING FOR YOUR POST RACE PARTY!!! We are pleased to announce that The Catalinas will be performing during the pre-race activities and for the post-race party. We will be releasing more details for times in the next week or so. Make plans now to attend. Click HERE for info on THE CATALINAS. All runners and their families admitted to the concert for FREE. CAN YOU SAY INFLATABLES? We can and do we have a surprise for you. We are proud to announce our partnership with Purple Heart Homes. Click the link below to see what this fantastic organization is all about. 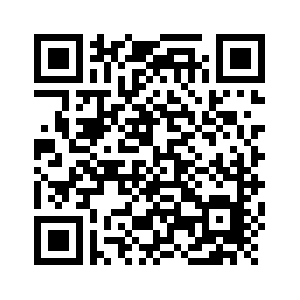 You can click on this QR code and it will take you directly to our registration page. Let us know if you have any questions. UPDATES FOR THIS YEARS EVENT. Thanks to Outback Steakhouse for sponsoring us again this year. We have a few other surprises that will be announced as we get closer to the event. Registration is open, please register early! We are going to have a few new things this year. 1st is the UGLY SWEATER contest along with the COSTUME contest. The Elf Committee has also decided to have a entertainment village, aka inflatable slides and obstacle course for the kids. 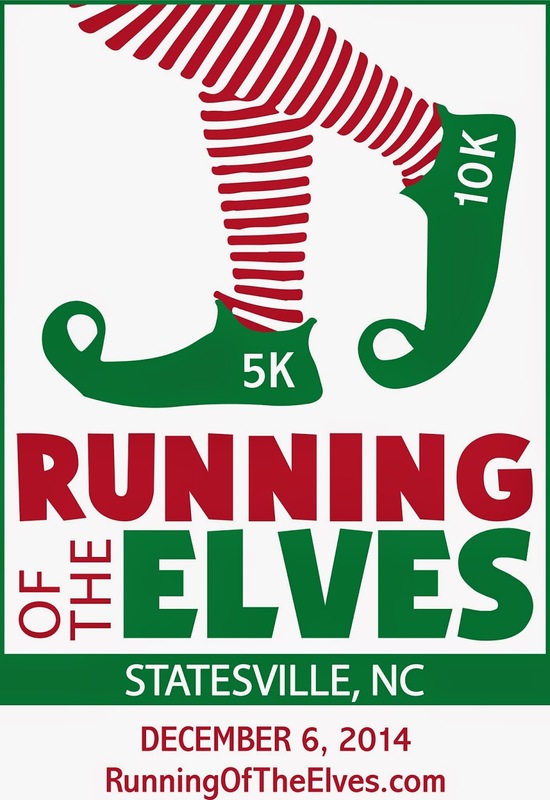 The course for the 2014 Running of the Elves will also be runner friendly with very little car traffic. We are working with the city to restrict the traffic on the course for elf safety. We will be announcing more details closer to the event. Let us know if you have any suggestions or questions. Thanks.